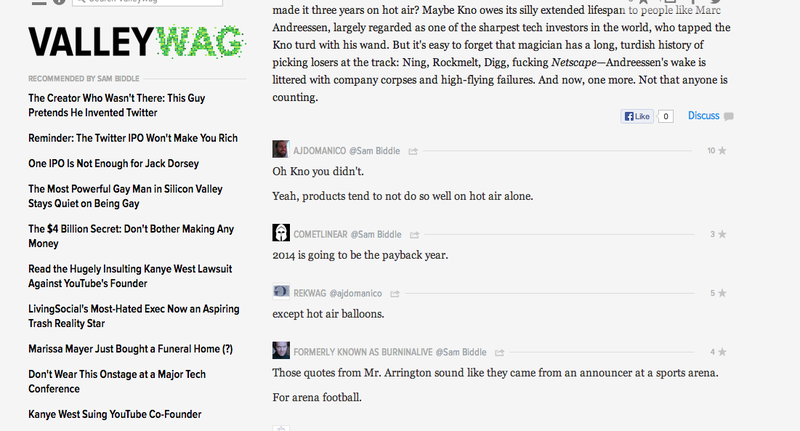 What's the deal with the commenting system on Valleywag? The usual boxy system is completely abandoned, and replies aren't necessarily displayed below the comment to which they are replying. Seems like a step backwards to me.